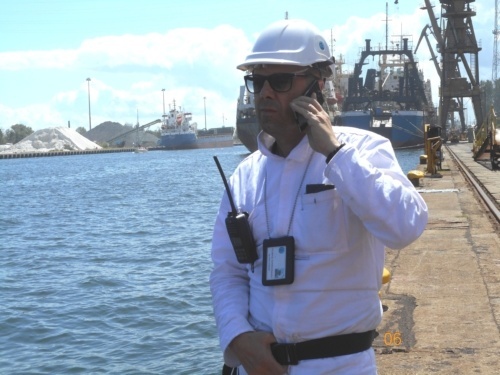 Stefano RAIMONDI works as independent marine surveyor, maritime lead auditor (ISM/ISPS/MLC) and Flag State Inspector for several administrations, with 25+ years in the marine Industry experience and wide knowledge in engineering and surveying, having worked at sea, in ship repair and in Superintendence. 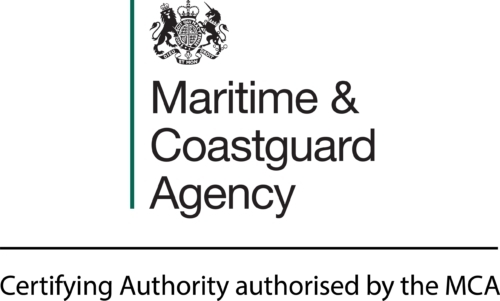 Previous work experience include the role of senior exclusive surveyor for RINA SERVICE Italian classification society, production manager for FINCANTIERI one of world’s leaders in shipbuilding and safety/technical superintendent for many OWNERS and well reputed companies managing offshore units, RO-RO/passenger vessels, oil/ chemical tankers and general cargo ships. Stefano is an IMO certified Chief Marine Engineer, first class graduate in Mechanical Engineering from the Polytechnic University UNIVPM of Ancona with a strong practical background, Member of ATENA the Italian society of naval engineers and marine architects, court-appointed expert and Technical advisor for accident investigations and recognized expert at the chamber of commerce of Ancona (Italy). We are very pleased to welcome Stefano to the Mecal Team.